Behind every good Google Shopping campaign is a great Google Merchant Center account! 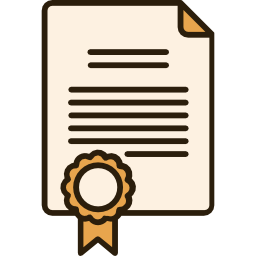 Step ahead into the game by acquiring our Top Quality, Superior Private Label Rights Package to Rebrand, Resell And generate Huge Profits by Leaps and Bounds without any hassle! 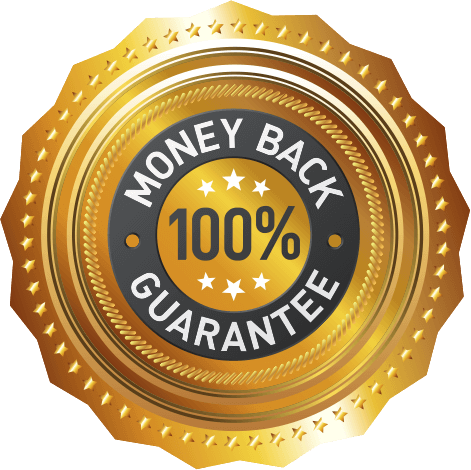 Best part – You get to Keep 100% profits!! Statistics and studies portal Statista reported that, in the United States alone, Google controlled over 63% of all online searches and Google is at the forefront of paid search advertising. Hence, the profit potential in this niche is enormous for businesses. 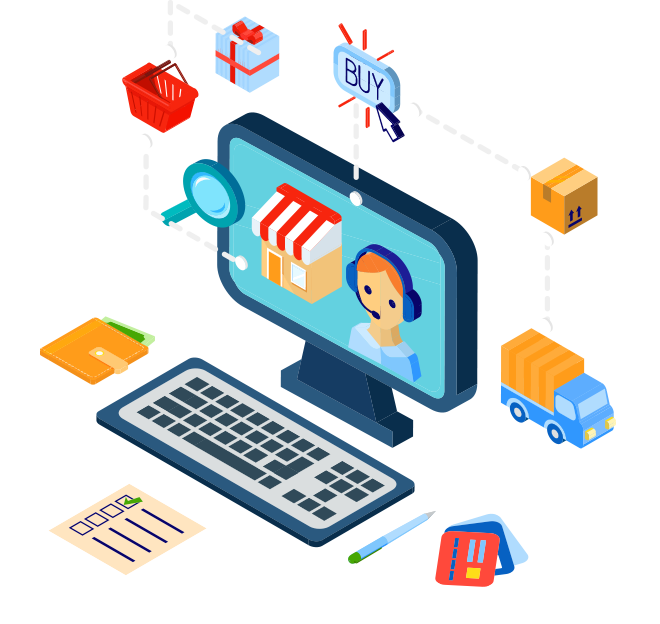 Merchant Center is a tool that helps you upload your store, brand and product data and make it available to Google Shopping and other Google services. 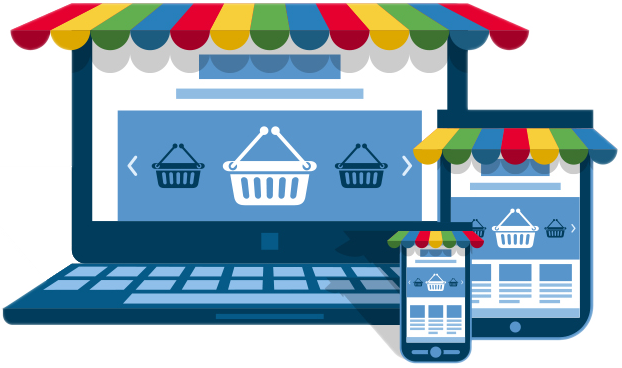 To advertise your products on Google, you’ll need a Merchant Center account. 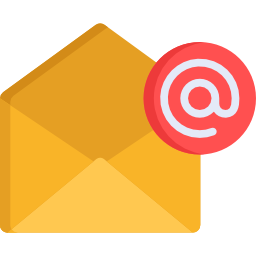 The GMC is every advertiser’s portal for businesses to sell on Google. It’s where users can upload their product catalogue for later generating ads across the Google ecosystem. If you’ve been paying attention, you know that Amazon listings are flooding Google Shopping Product Listing Ads (PLAs) and competition on the SERP is increasing. Google Shopping is growing at an alarming rate. 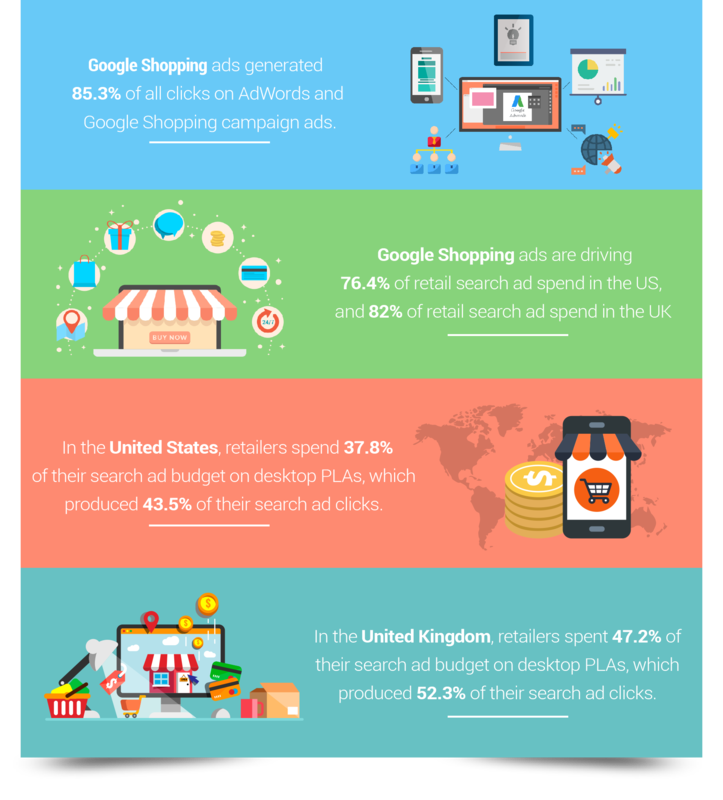 Accounting for 55% of Google search ad clicks in the US, Google Shopping is a huge traffic-driving source, ultimately increasing earning potential for online businesses. 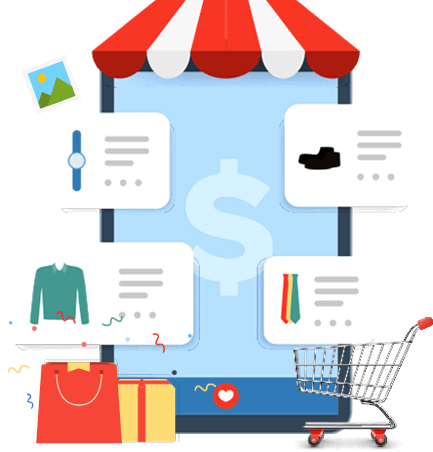 Creating goal optimized Google Shopping campaigns through Google Merchant Center could give your ecommerce business some significant advantages. As Google has scaled up its Shopping products in recent years. one of the most effective ways to win valuable consumer clicks. 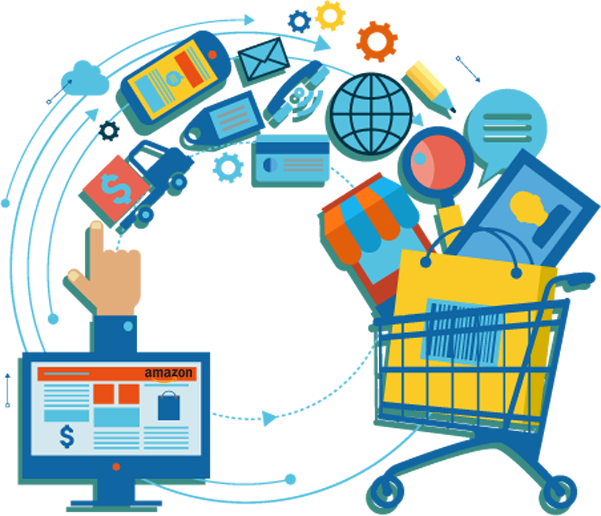 Google Merchant Center could give your ecommerce business some significant advantages. It’s one of the first steps to take together with automation to boost your sales online. In the coming times, there will be more digitally consumed ads than ever before & marketers will have to enhance their creativity and strategic advertising approach to stay ahead of the curve. If you were an advertiser 5 years ago you could probably see decent success online if you ran a basic campaign / digital strategy. But these days there is an influx of advertisers looking to target the exact same user that you are. This and ecommerce businesses feeling the pressure from Amazon means a larger amount of advertisers are also now willing to pay 2, 3, or 10x as much for that placement as they would have 5 years ago. 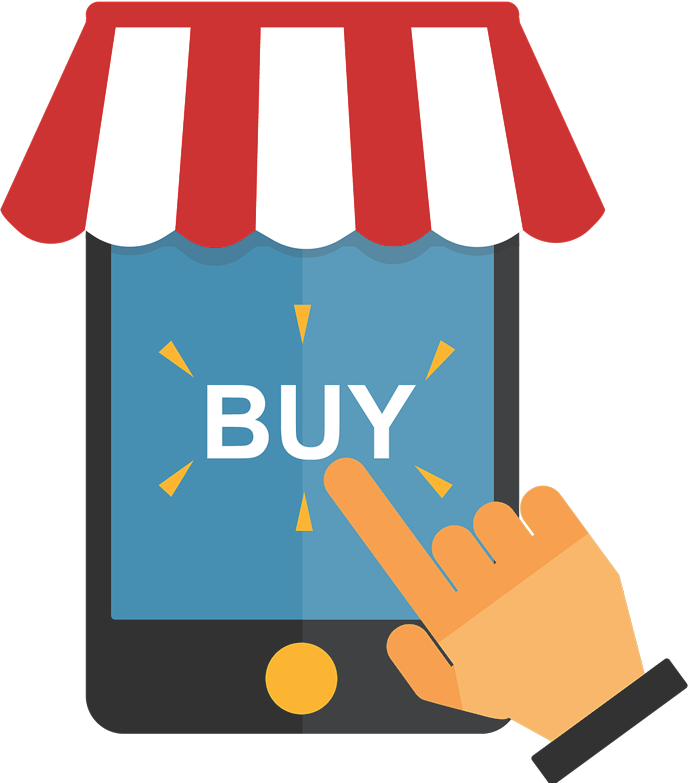 It is incredibly important that merchants educate themselves not only on the fundamentals of Google Shopping, but also follow best practices on managing and optimizing for profitability. While it may require quite a bit of work to get started and manage over time, the investment can most certainly pay off for those who are willing to put in the time and effort. Well, We have made it easier for you. 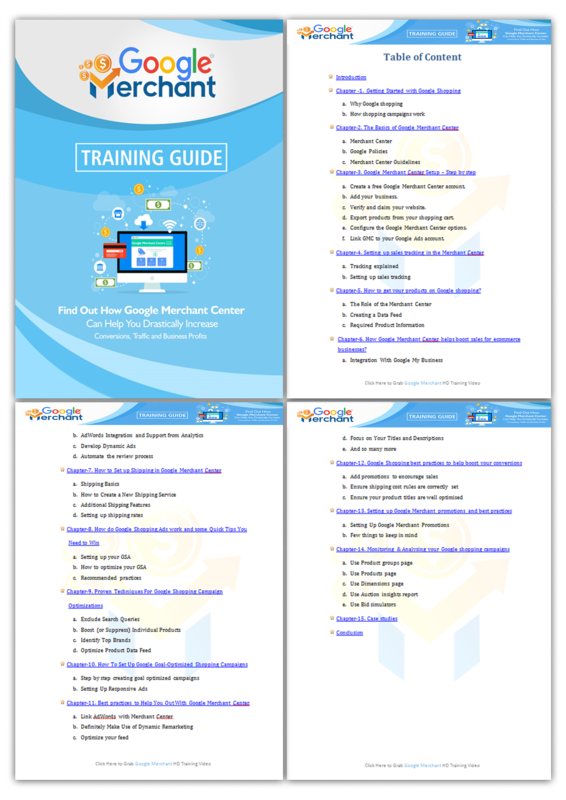 You can tap into this incredible marketing potential by seeking our UpToDate, well researched, comprehensive Google Merchant Training Guide. 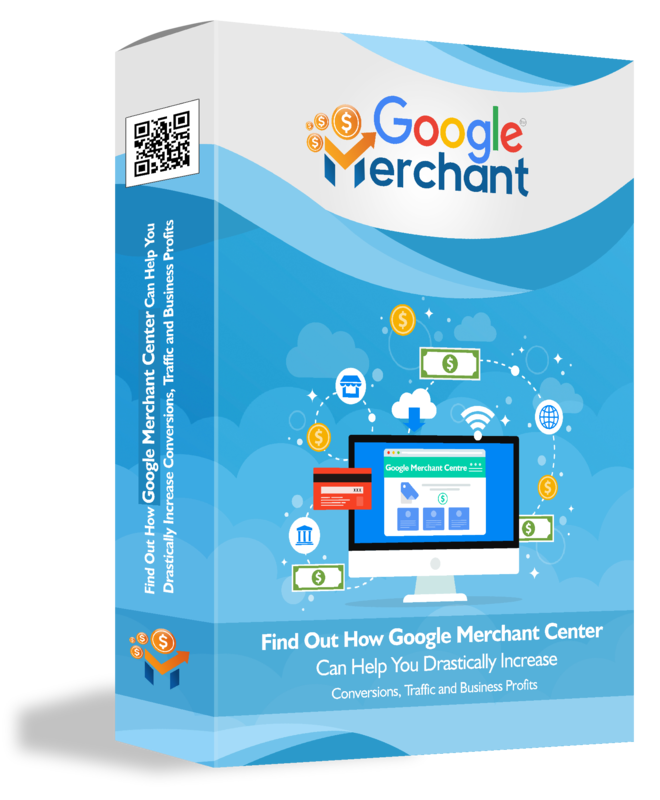 Discover how to get the most out of Google Merchant Center and get unlimited traffic and exposure for your brand! 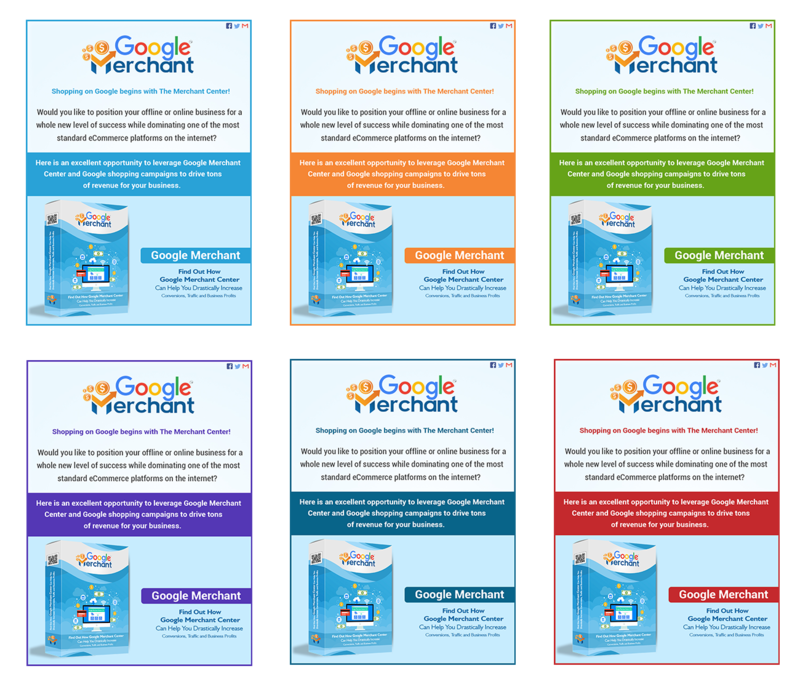 Save time and Boost up your business to the next level by learning these Google Merchant. This really is well-researched and up-to-date content! Google Merchant : A Resource for Marketers! 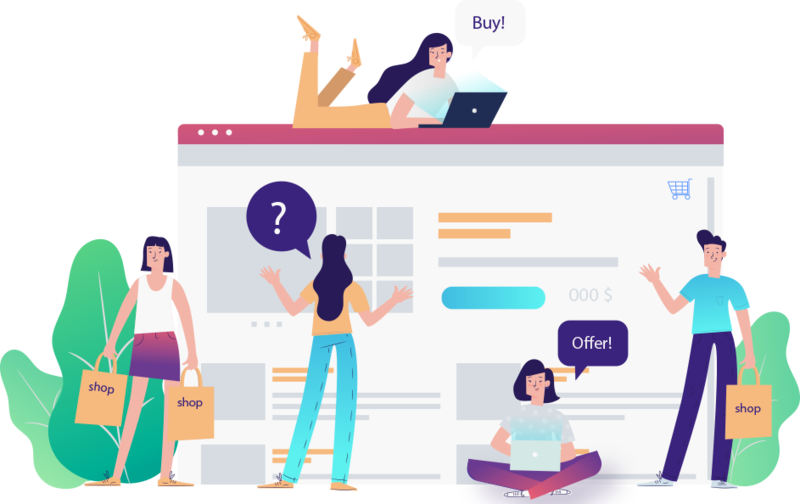 This guide will walk you through proven and best practices to use GMC efficiently to run highly converting google shopping campaigns. They are based on extensive research and advice from the best marketers in the industry to enable you to enhance your brand exposure and ROI. This is a comprehensive Research Report on effective Google Merchant listing includes: Videos, Tools, Training courses, Forums, Affiliate programs, Infographics, Facts, and Case studies. 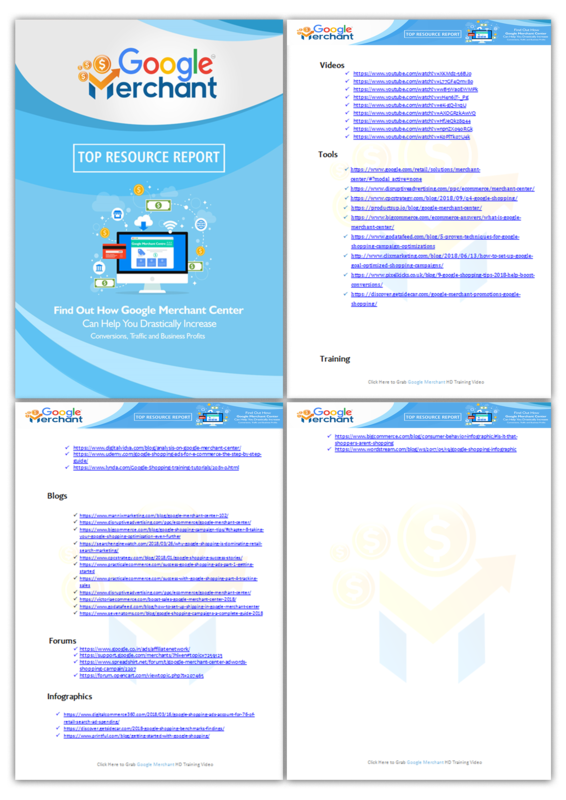 We have put together all the resources you need to take Advantage Of Google Merchant Center And Enhance your brand position and ROI! 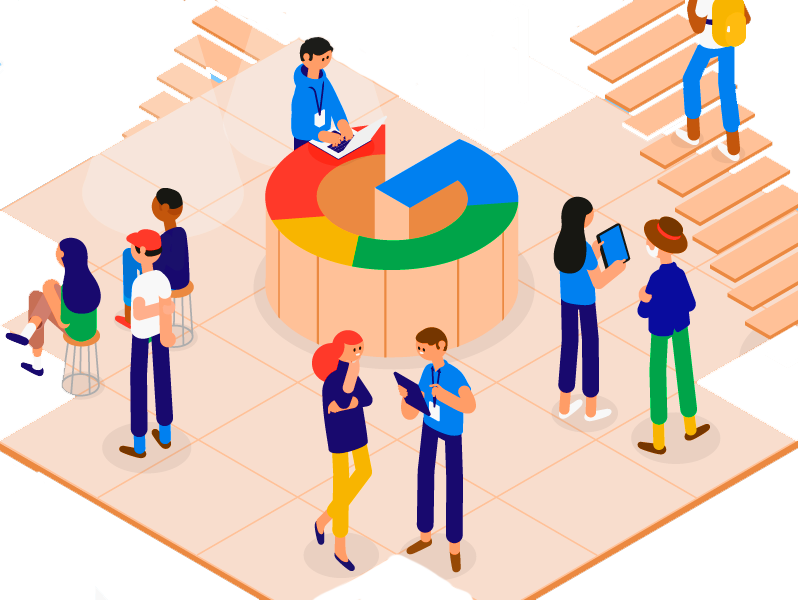 If you’re not already using Google Merchant Center, and maybe have never heard of it, you’re probably wondering whether it’s worth adding yet another tool to the several you likely already use. 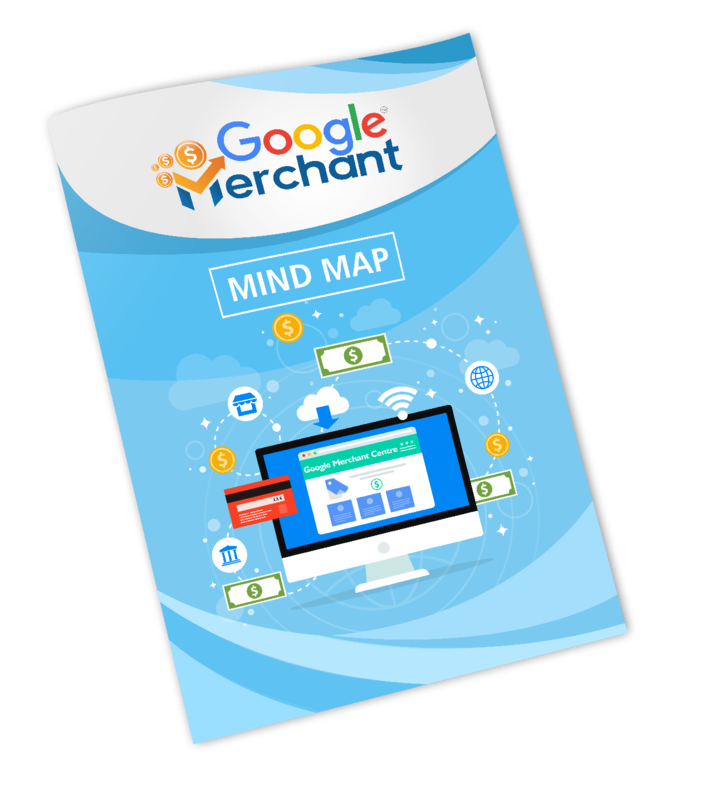 Google Merchant Center is extremely useful and helps you do things that AdWords or Google My Business can’t do on their own. For anyone who is in business either online or off, it has the potential to make you bags of money without you having to put in too much effort AND with zero investment. 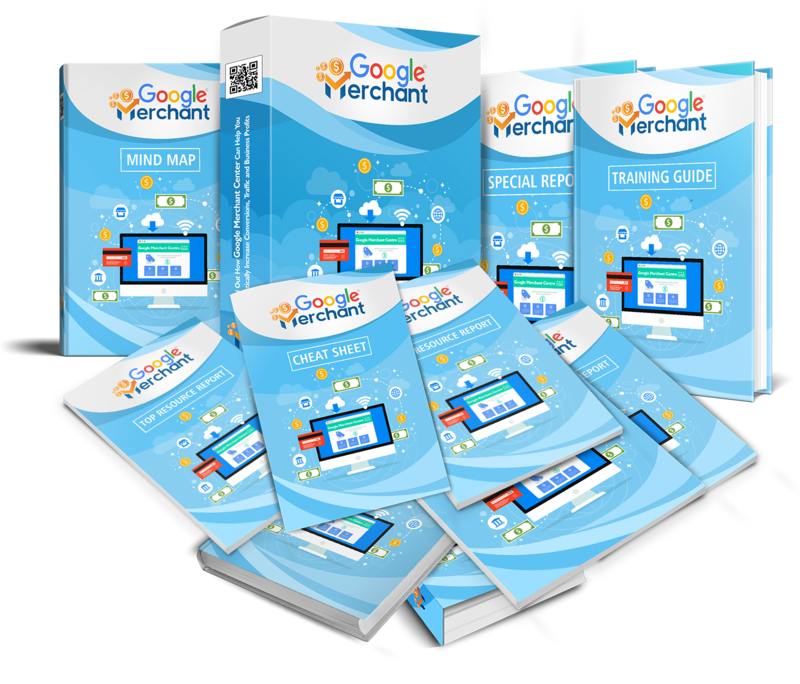 Get your very own copy of Google Merchant by clicking on the BUY Button! I was impressed by the depth of this course. 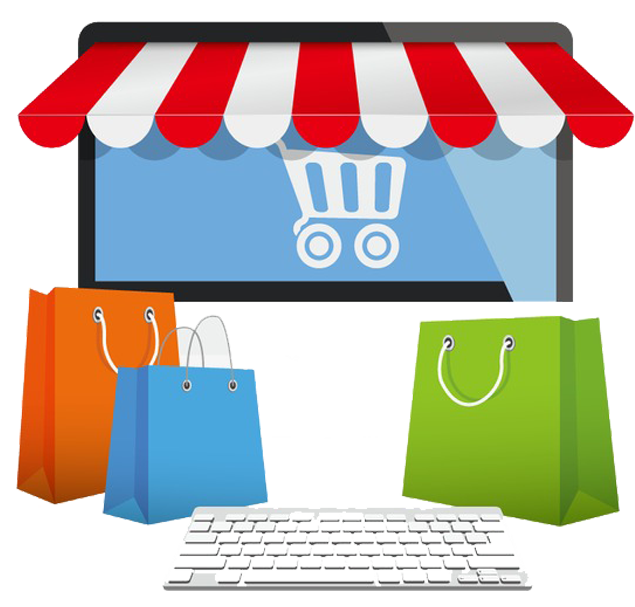 You covered several Google Shopping strategies for different types of businesses and scenarios. I don't know how you can create Google shopping ads without this course. 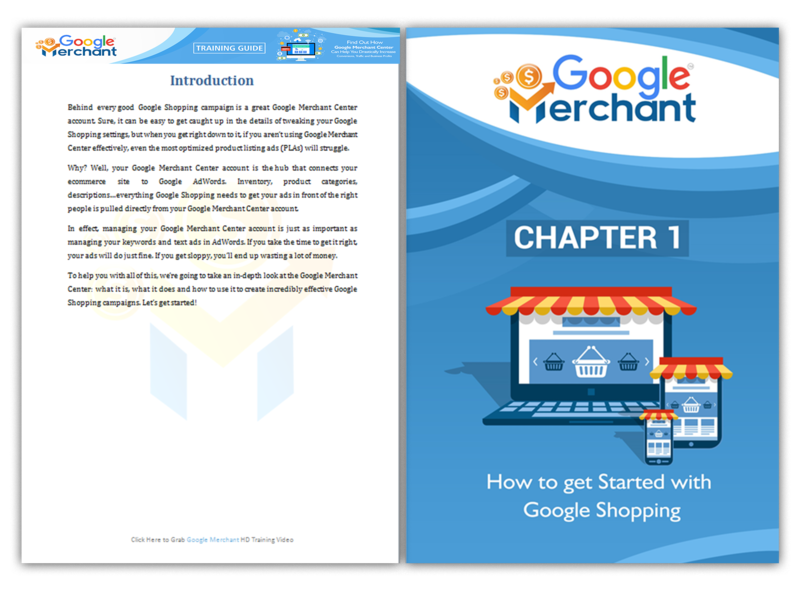 I have gone through the product and I feel there can be no other better Training Course out there for Google Merchant Center. The training guide covers almost everything you need to do for being successful on the web. I highly recommend this one. This product is a high quality work with latest and proven Google Merchant Secrets that are sure to excel. Like it or not... Google Merchant Center is the key to catapult your business to revolutionary success. 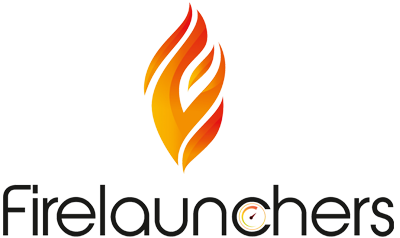 And we were totally blown away by the new course Firelaunchers has to offer to the world - It contains the most up to date information on how to get create goal-oriented shopping ads and generously reveal all the crucial steps required to make sure Google Merchant works for you 100%! Good job! 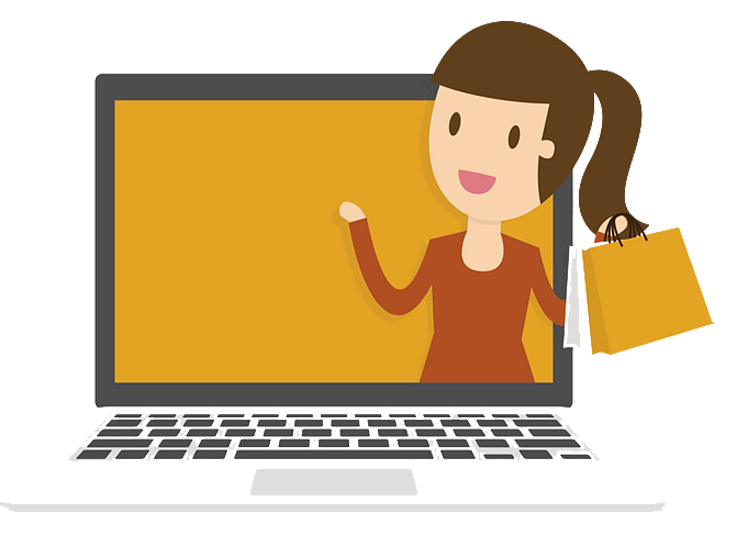 This is a high quality course which allows us to learn in & out of Google Merchant Center and also benefit your customers from selling it. 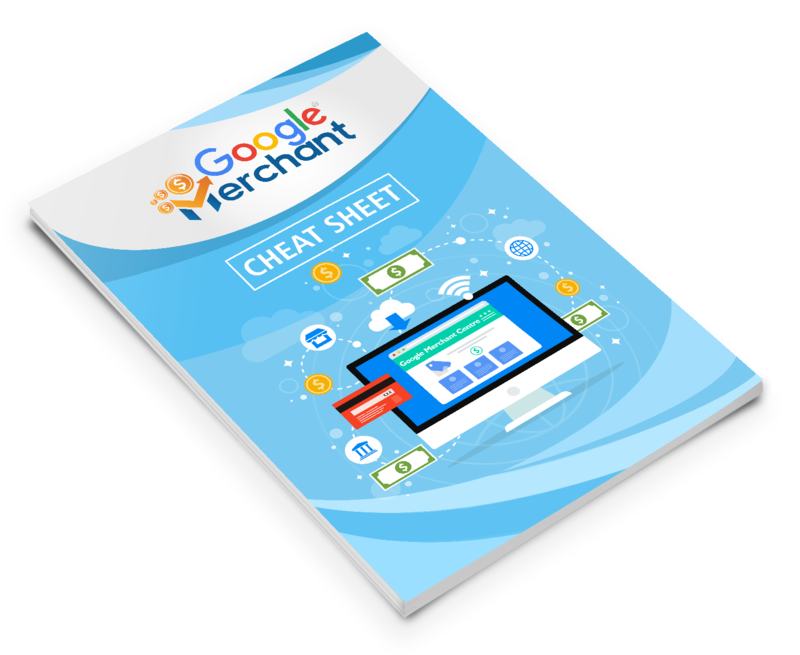 This is a comprehensive guide for all marketers to learn about Google Merchant. Highly recommend. Thanks for the hard work guys! 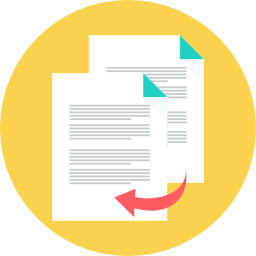 Our Google Merchant PLR comes with a special 30 Days Money Back Policy! Don’t Wait... Get Started Today !!! Don’t neglect it as part of your marketing strategy. You’ve got no excuses not to get started now. All that’s left for you to do is to execute. There will never be a perfect time to get started. Perfect is now. 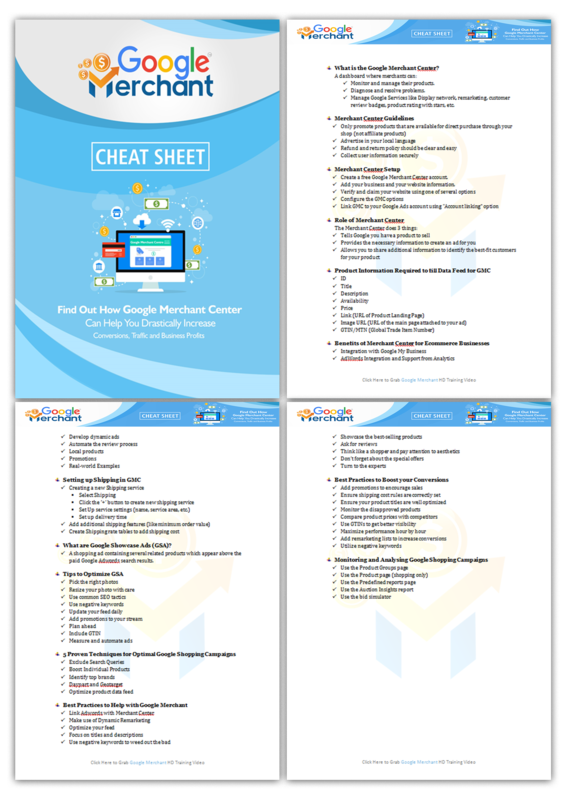 Get Instant Access to our "Google Merchant PLR" Training Guide TODAY! P.S: The hard earned dollars that you’re investing in the Google Merchant may very well be the best investment you make for your business this year considering the incredible ROI this niche has the potential to achieve. Don’t wait to get started! No Thanks –Please take me to the next step for my purchase.